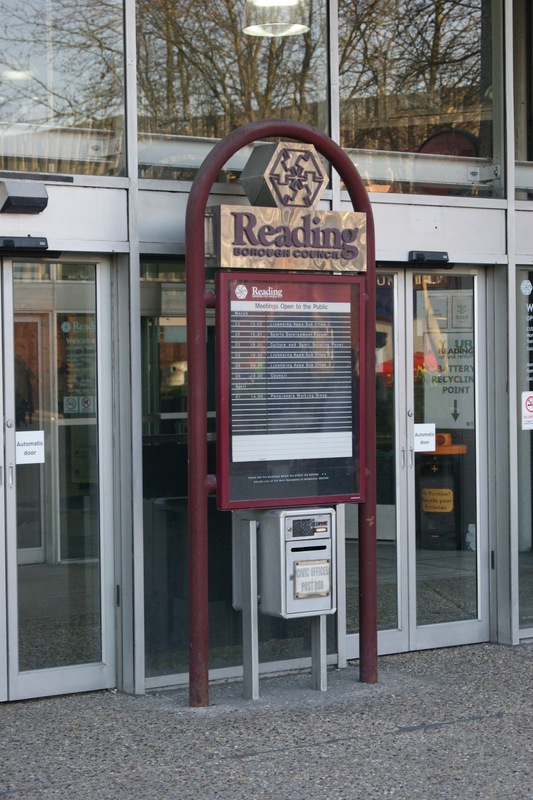 Local Conservatives have condemned the decision of Labour controlled Reading Borough Council to reject a grant of £700,000 from Central Government and instead raise local Council Tax by £1.2m. It is interesting to note that whilst many people are suffering pay freezes or having to find additional part time work, the Council's wage bill is forecast to rise by almost £1M next year. After paying off one chief executive with an extremely generous severance cheque they now employ a new one on a salary and benefits worth more than that paid to the Prime Minister. It is also worth noting that until the Conservative-led coalitions took control at Westminster and in Reading and introduced a Council Tax freeze, local taxes in Reading rose by more than inflation year on year, making it the most expensive Unitary authority precept in Berkshire.